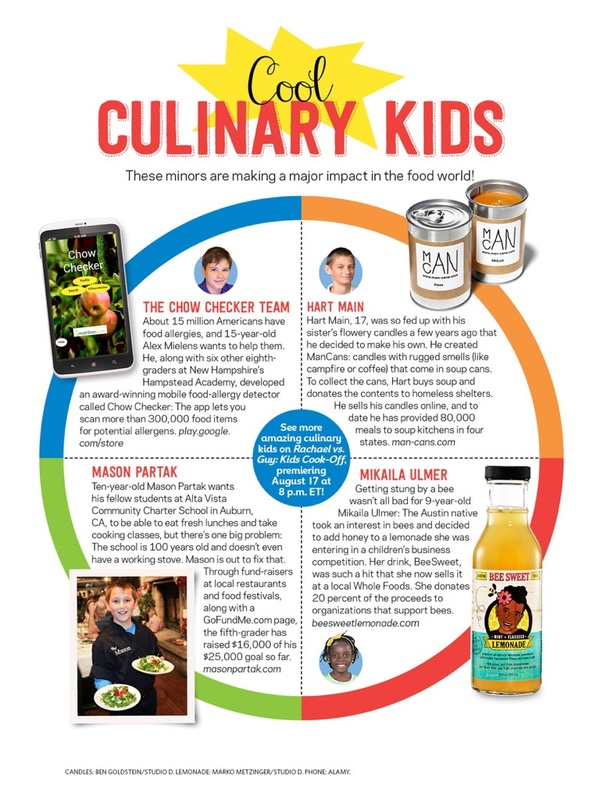 Mason is in Food Network Magazine! Help Mason reach his goal to put a new stove and oven in at his school. To donate to The AVCCS Kitchen Project, click here, every little bit helps! Congratulations on the publicity, Mason! You have a great idea & I know you will reach your goal soon. Mason! That is SO EXCITING!!! You are really moving up in the culiary world and I see BIG things happening for you in you rlife time!! Keep up the excellent work!